Club House at it's best by Dalfie on Pets Recordings. 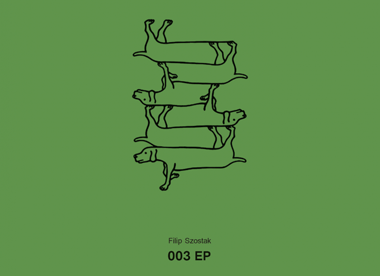 Reduced, percussive and straightforward Tech House weapons by Filip Szostak on Soblazn Music. 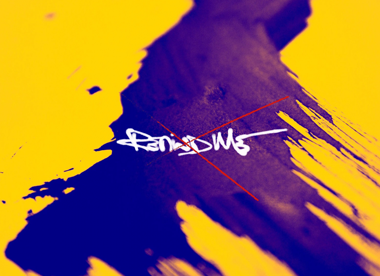 Laid back berlin-ish summer Deep House by newcomer Stereo.typ on Get Physical Music. 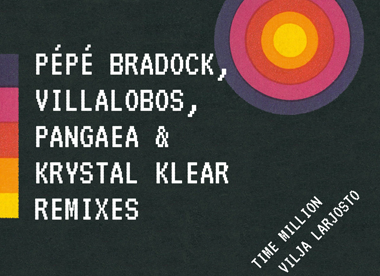 Remix extravaganza w/ Pépé Bradock, Villalobos, Pangaea & Krystal Klear on Running Back. Full Pupp Splits 004 - Hamar-O-Ramah! Our favorite Nu Disco label Full Pupp is back in all it's glory. Breaking the hiatus with Prins Thomas, Melkeveien & Sprutbass. Atmospheric Techno cuts by Dustin Zahn on his own imprint Enemy Records. Black Loops & Nikoss & Seven Davis Jr.
Fell good House by Black Loops & Nikoss & Seven Davis Jr. on Neovinyl Recordings. 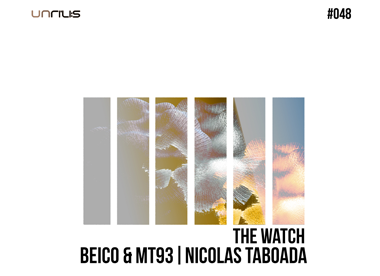 Stomping and intense stadium Techno by Beico & MT93 & Nicolas Taboada on Unrilis. 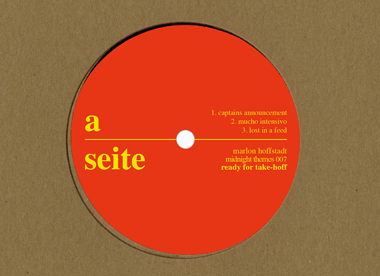 Highspeed retro-future Techno by Marlon Hoffstadt on his own imprint Midnight Themes. 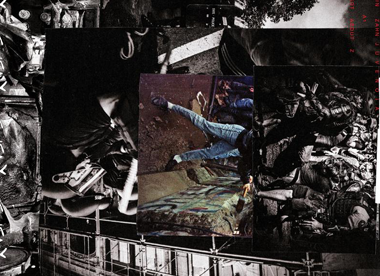 Heavy and melodic Techno stompers by Jay Lumen on Footwork. Influences of the past and future of naughty club music. Freaky Secret on Outcross Records. 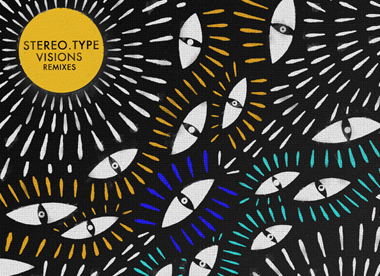 Exciting interpretations of Prins Thomas by Wata Igarashi, Orbe and Rivet. Digital re-release of this underrated Techno label FLEXXSEAL by Christopher Joseph.